Mr. Williams is an inspirational teacher, innovator and student advocate. Over the past three years, he has redesigned the Media Arts program at Clayburn to embrace the Applied Design curriculum including an individualized/ personalized approach to learning. 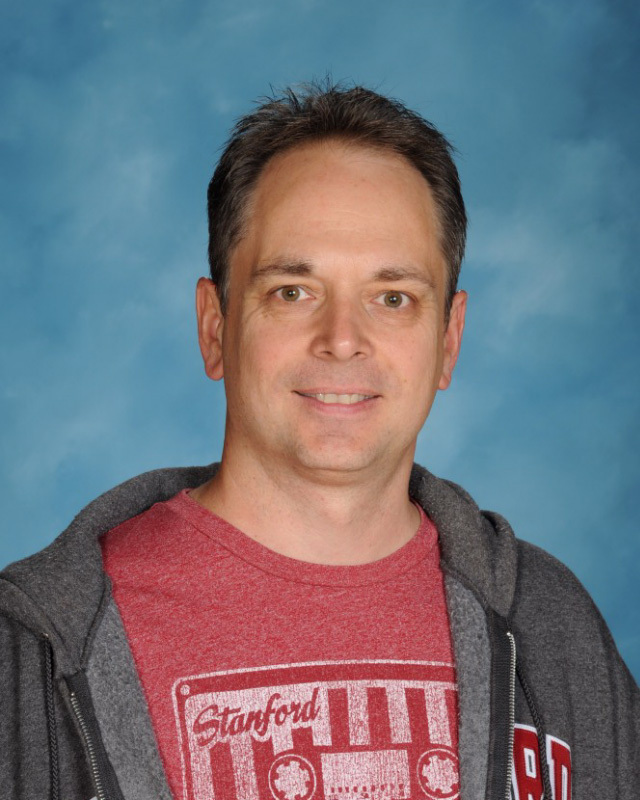 Mr. William has engaged in tremendous professional development in order to ensure the lessons, platforms and technology used in the classroom met industry standards within the Media Arts field. Student work is showcased through the classroom and community and is a testament to the level of relevance and accountability that Mr. Williams has embedded within his program. Mr. Williams has partnered with the Vancouver Film School and Young Movie Makers to support students in demonstrating their learning to real world authentic audiences. His work with professionals at a high level have led to numerous students finding their spark and enhancing their learning journey. In addition to his work in the classroom, Mr. Williams is also our Aboriginal Champion at Clayburn. In this role he has supported Mrs. Benevides and Mr. Thomas in their day to day work with our 70 Ab Ed Students including creating a student survey which has enhanced our focus and support for students. In a big school, we often juggle many things happening at once, and Mr. William's leadership has enabled us to fine tune to supports, assemblies, and programs we have for our Ab Ed students and all students. Mr. Williams leadership, professionalism, and willingness to challenge and engage in deep learning and thinking have made a significant difference with the people and places which interact within the dynamic Clayburn community.